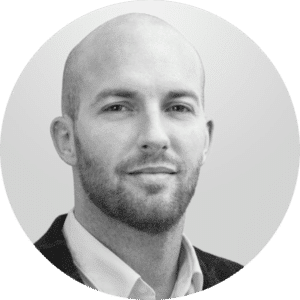 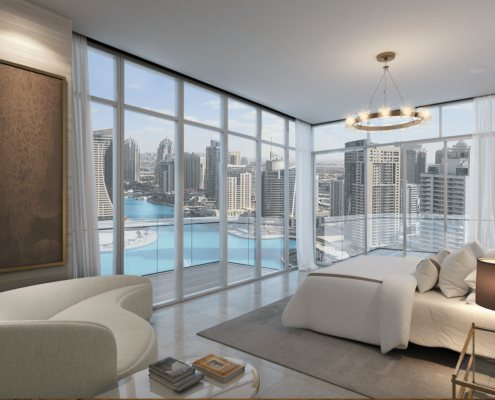 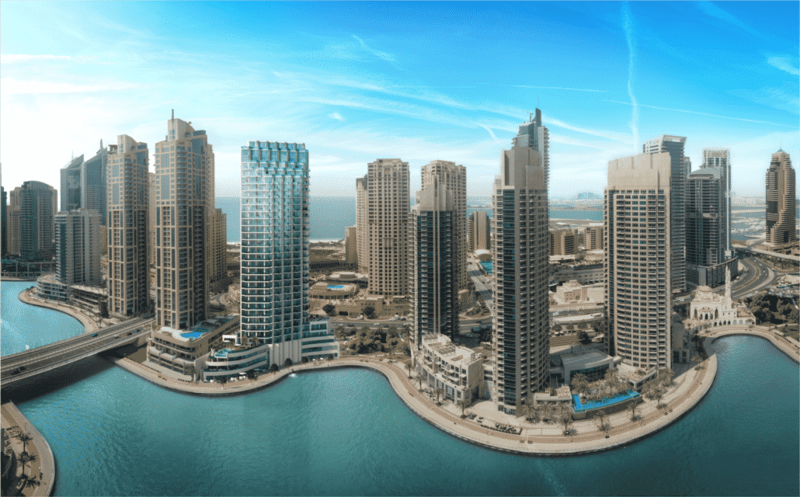 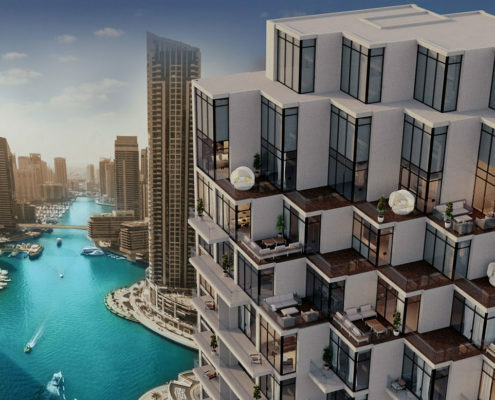 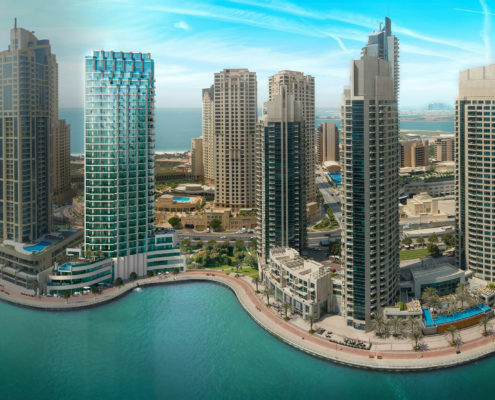 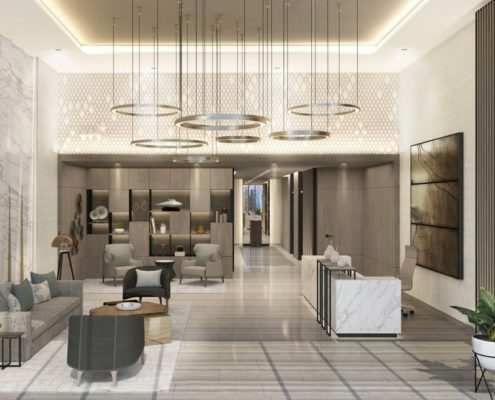 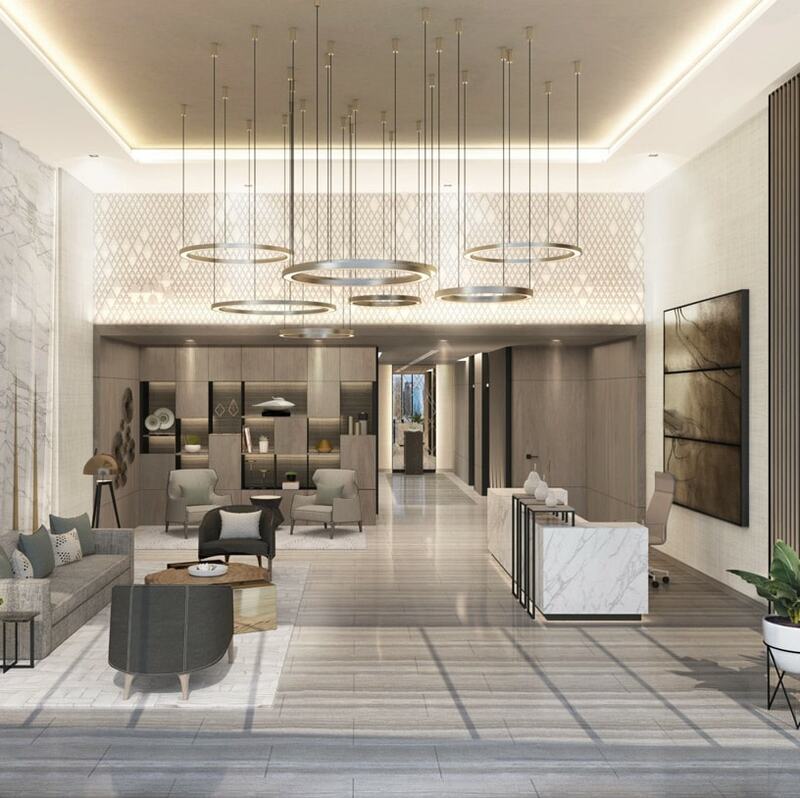 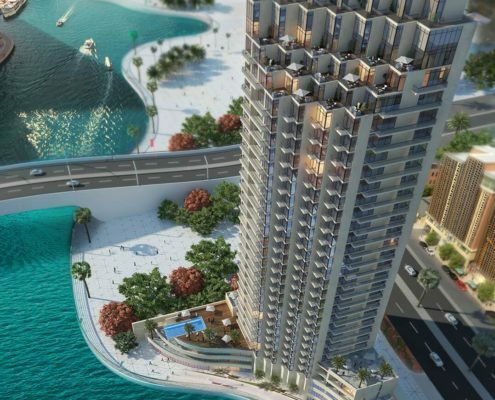 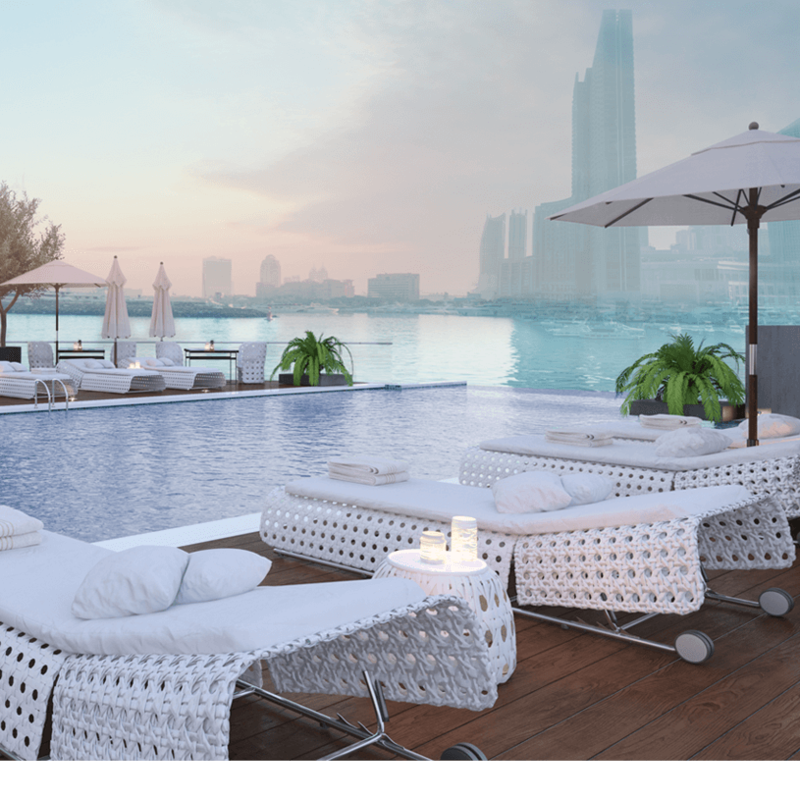 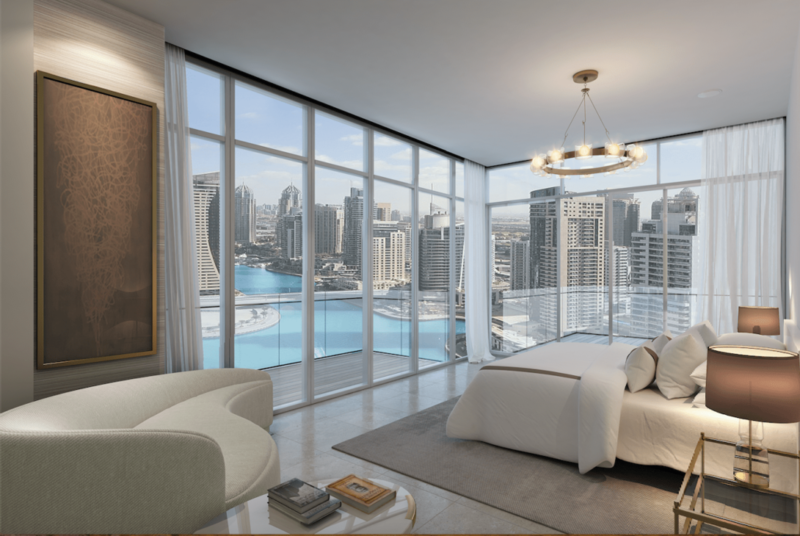 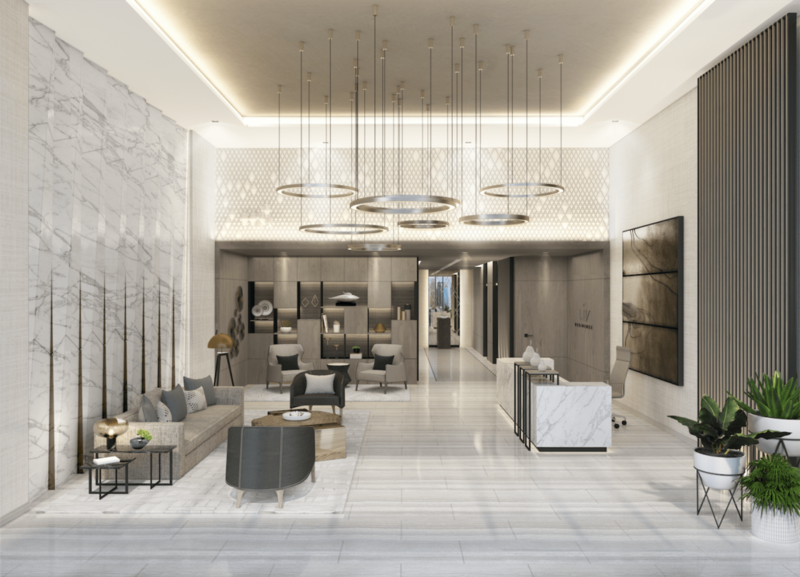 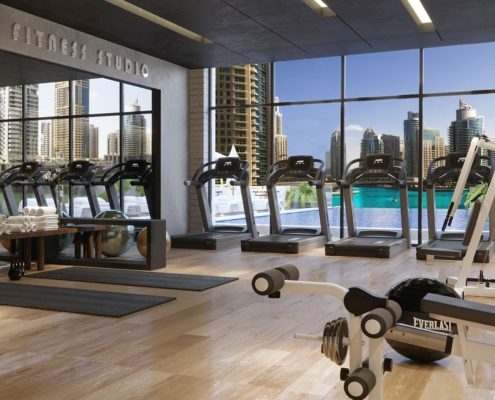 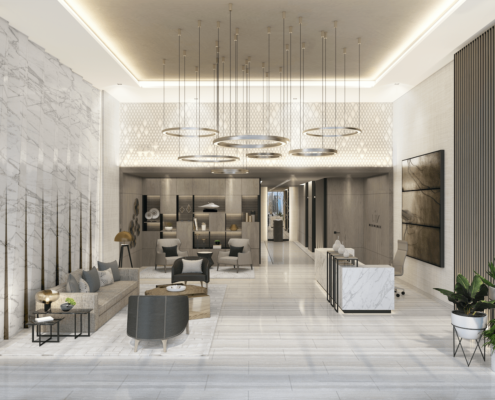 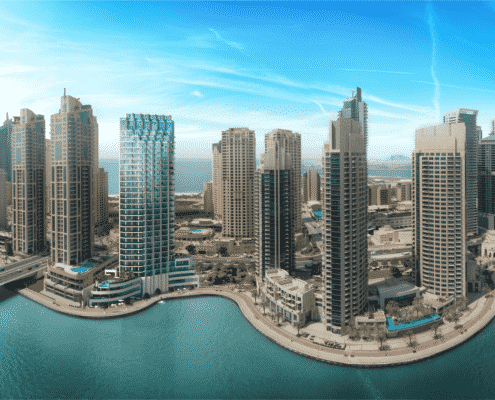 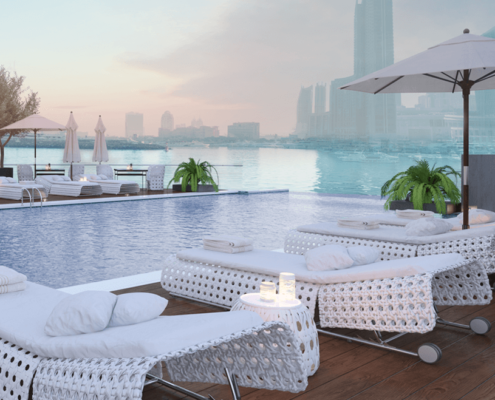 Walking distance to the beach, shops and restaurants at JBR, Dubai Marina metro and tram stations, the elegant tower neighbours Grosvenor House, Ritz Carlton, and Intercontinental Dubai Marina. 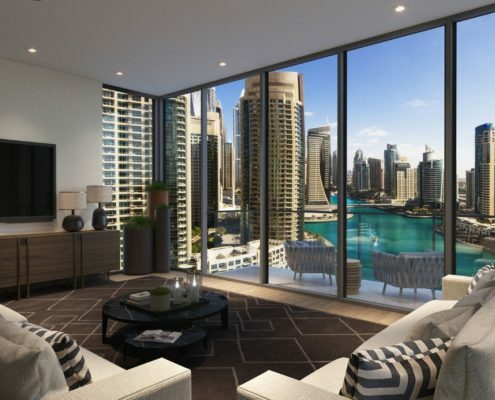 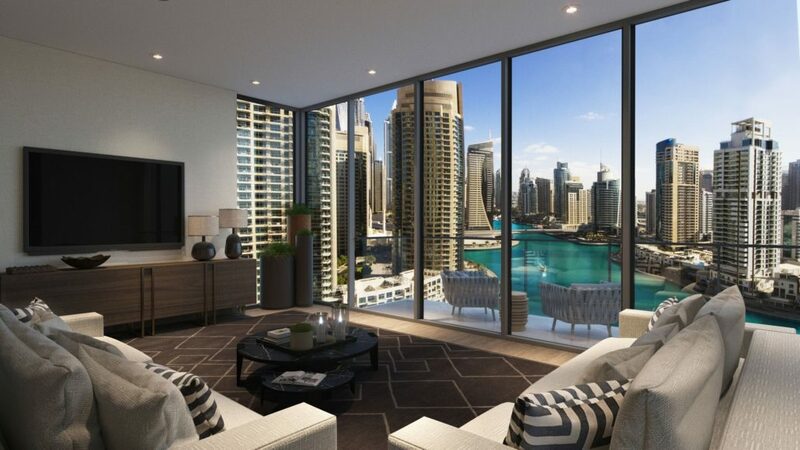 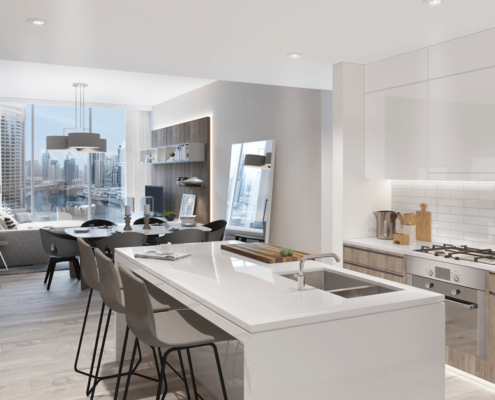 All apartments are with floor to ceiling windows, thoughtfully designed to offer natural sunlight with stunning views. 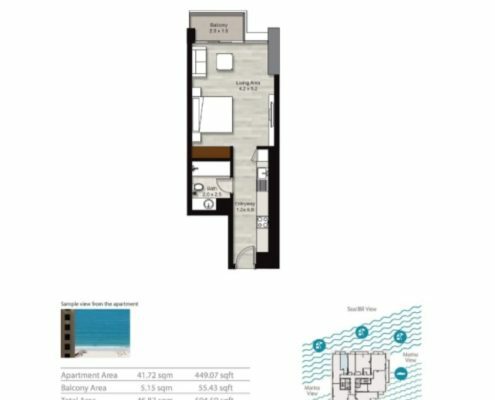 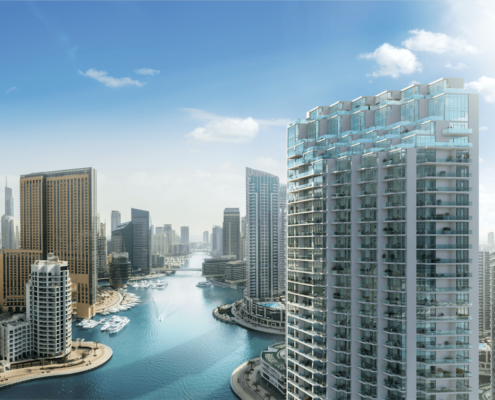 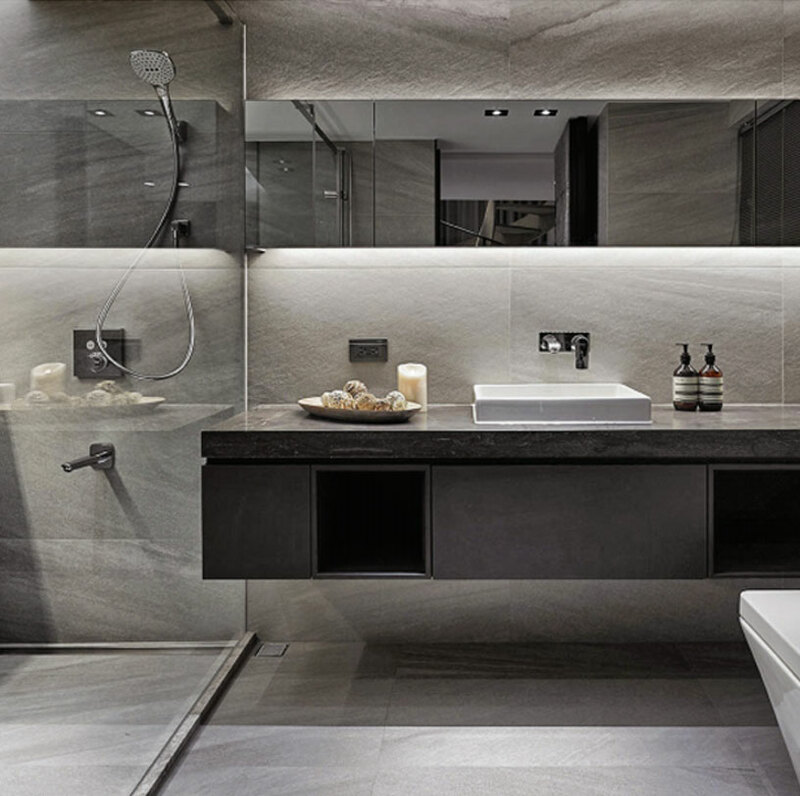 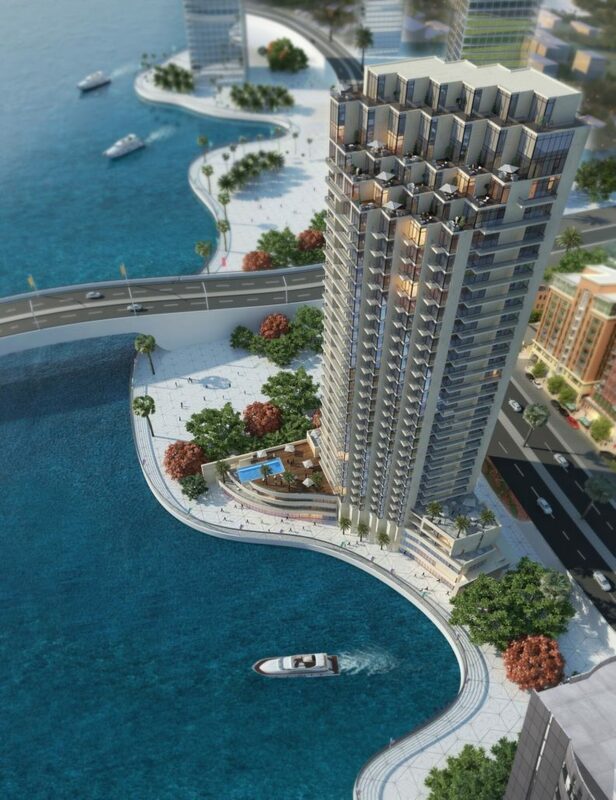 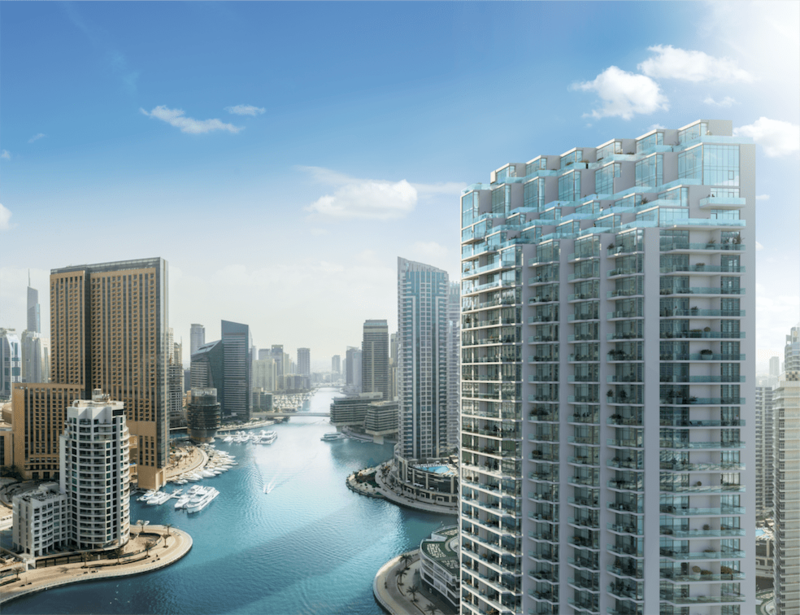 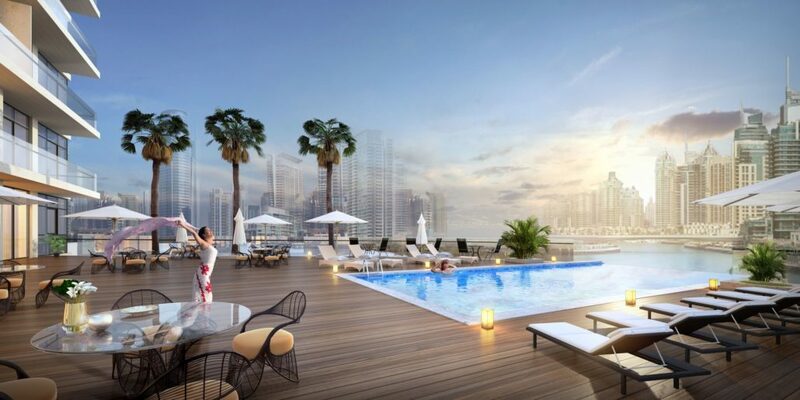 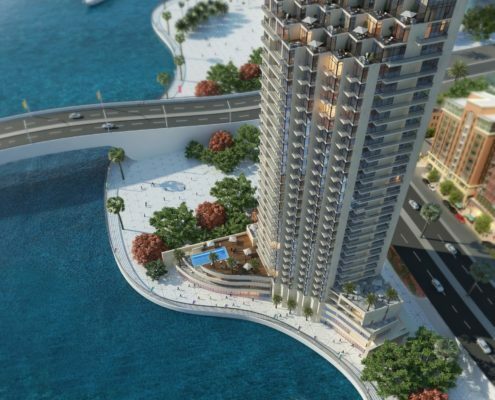 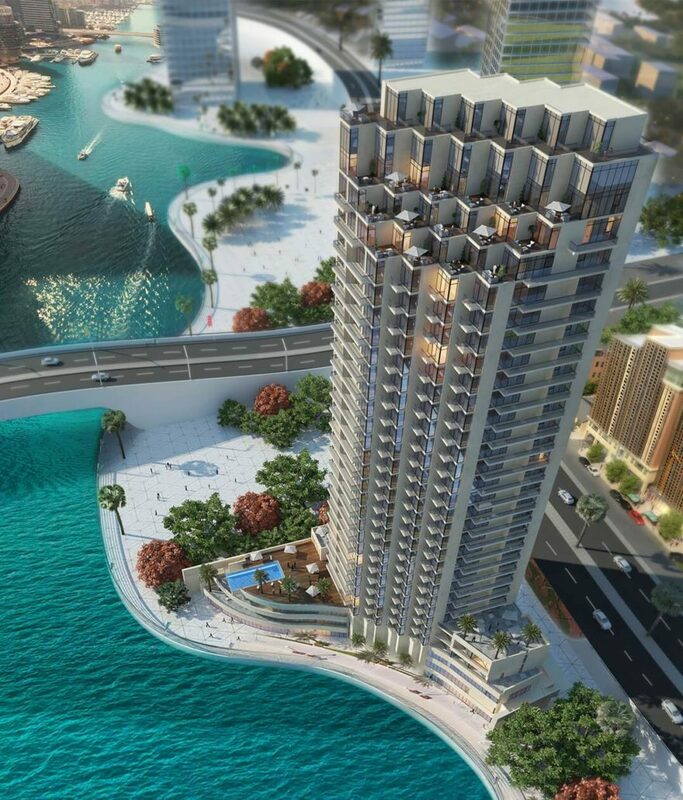 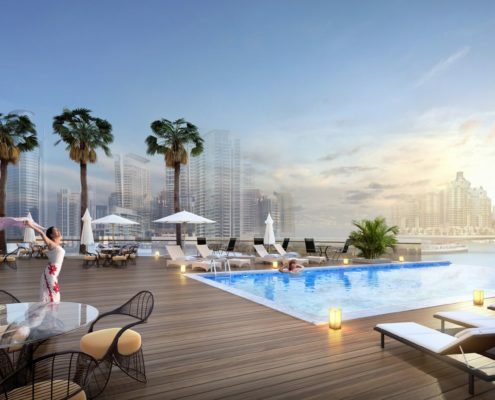 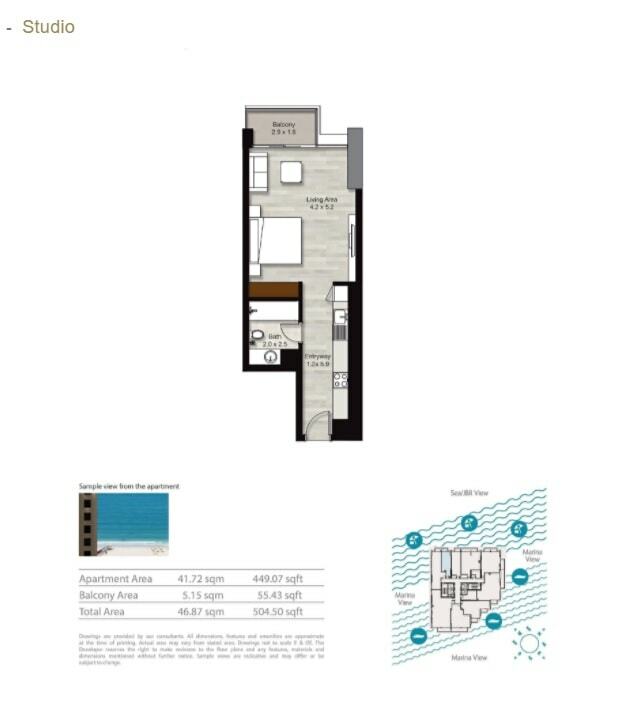 Most of the units have un-interrupted views of the Marina waters as well as the sea-views. 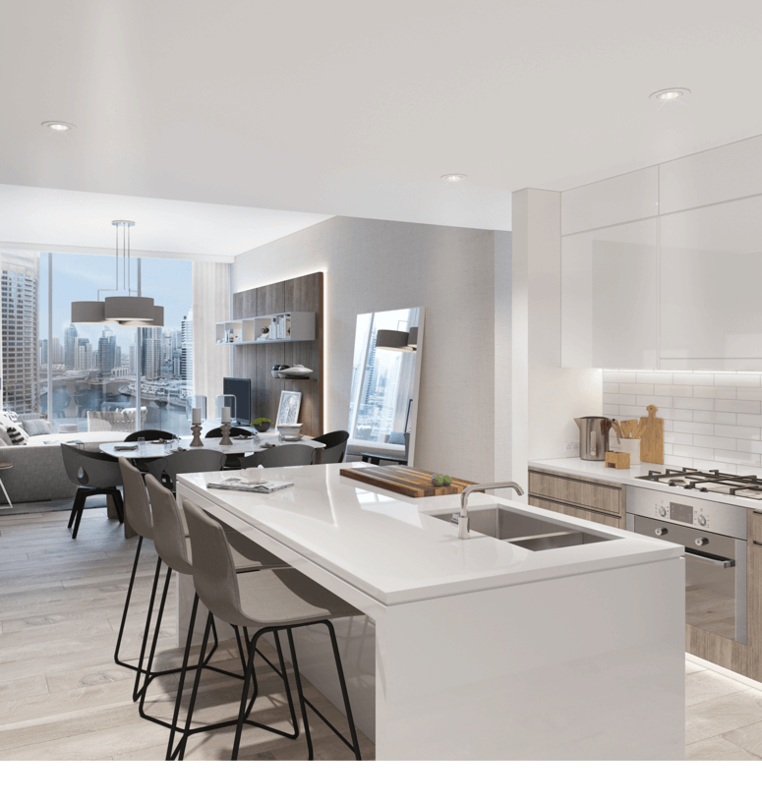 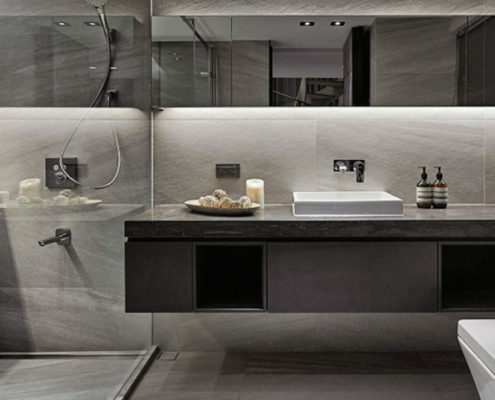 Apartments are equipped with european styled kitchen cabinetry with upgraded appliances. 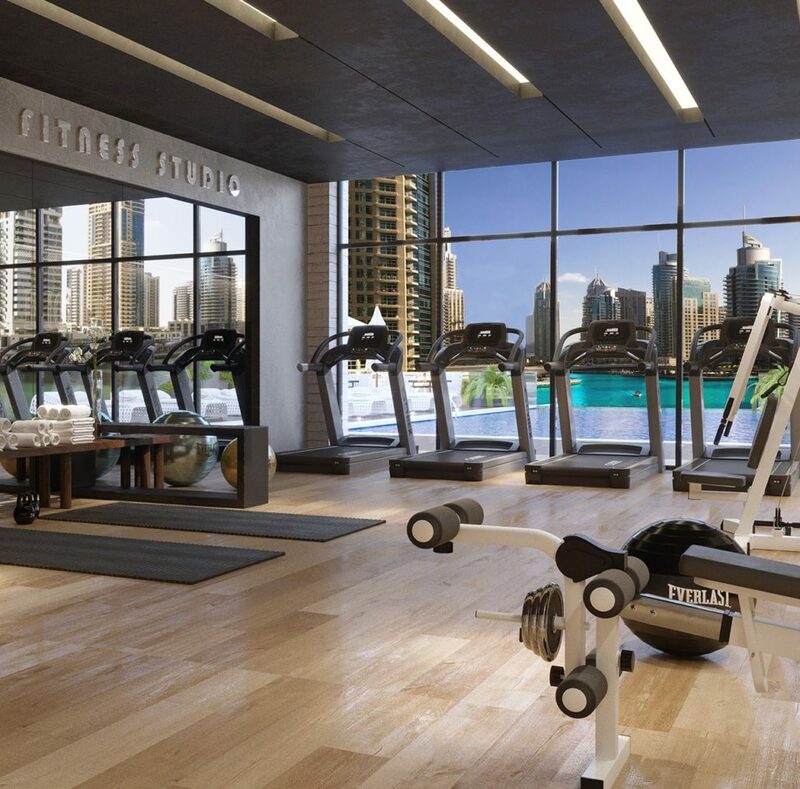 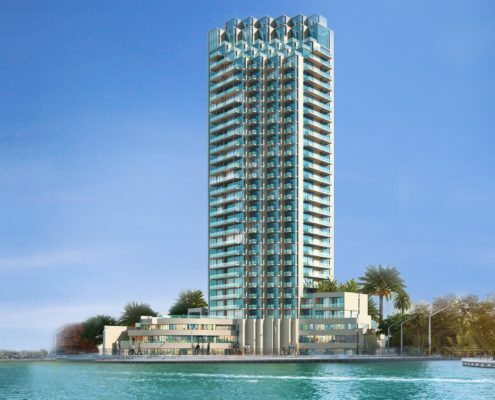 The iconic G+27 tower, designed by NAGA features: ~ Ladies and gents spa facilities ~ Infinity pool & terrace overlooking Dubai Marina ~ Luxurious gym overlooking the pool ~ Indoor and outdoor kids play areas ~ Residents lounge ~ Landscaped garden ~ Spacious private terraces ~ Promenade level retail ~ Fine dining restaurant.